Ultraspin systems are proven to be highly effective for fat recovery and wastewater treatment in the meat industry. Why do you need to treat your wastewater? 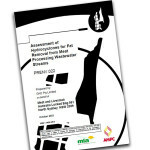 Any element of the meat industry will benefit from wastewater treatment, whether it be for fats recovery, increased performance of CALs or water authority compliance. Check your site for sources of wastewater. Washdown of animals and livestock vehicles (green stream). Red stream from the kill floor. Trim and fats from de-boning and processing. Washdown of equipment such as de-boners, band saws, knives and PPE. 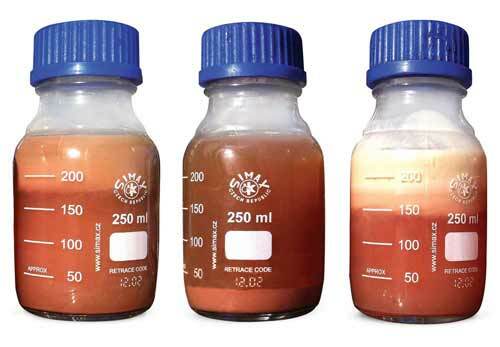 Waste oils from ingredients for food production. How good are the results with Ultraspin? A beautifully simple solution, the Ultraspin separator system can be used in any abattoir or rendering facility with no chemical contamination of fats. For smallgoods manufacturers, a simple separator can be installed into your existing trade waste system to meet local authority regulations. 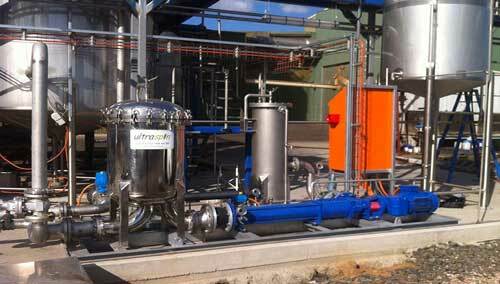 Our unique oily water separator utilises centrifugal forces in a hydrocyclone to spin the fats out of the wastewater. You can find out more about how it works here. At Ultraspin, we can provide you with everything you need for efficient fats removal including surface skimmers, strainers and decant tanks. 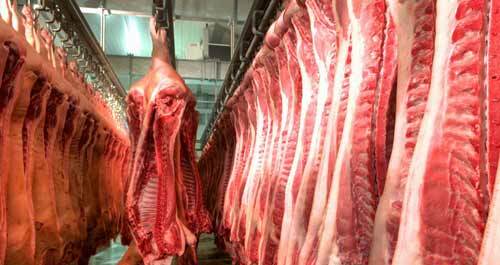 To see just how effective it is, have a look at our abattoir performance fact sheet. For many the secondary treatment is a DAF system. To learn more about the differences between Ultraspin and a DAF, have a read of the MLA report conducted by consultants, GHD which supports the benefits of Ultraspin. A short time or a long time, our Ultrapak system is the perfect option to see if the Ultraspin separator system works for you. All the performance without the capital layout, Ultrapak is designed to be ‘plug and play’ into your current installation. 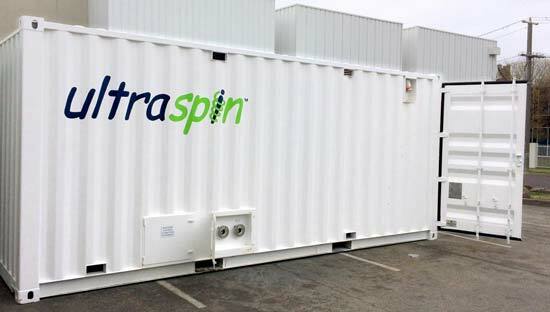 For high performance oily water treatment without the cost, Ultraspin’s equipment rental option provides excellent value. Perfect for a temporary solution during facility upgrade, testing for environmental compliance improvements or recovery of higher grade fats. To find out more you can either download the fact sheet below or see our Rental page. The AJ Bush rendering plant recently installed anaerobic lagoons for biogas recovery through the clean energy fund. 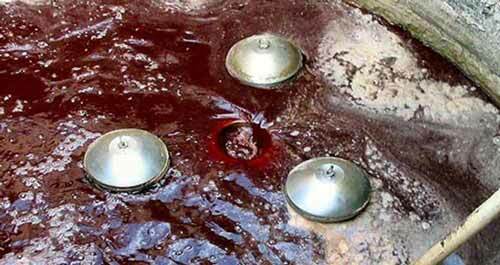 But in order for the lagoons to function optimally, the water had to be pre-treated. Too much fat load and the digesters do not function effectively. The existing water treatment system was no longer able to keep up with demand and environmental compliance. AJ Bush considered a DAF / Chemical wastewater treatment system but its costs were high. Ultraspin was able to solve the problem. 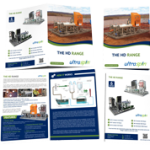 Using the Ultraspin separation system not only were AJ Bush able to process the required volume of wastewater to environmental standards, but were able to reclaim significant volume of low FFA fat for reprocessing.